Singapore's flag of nautical woven. 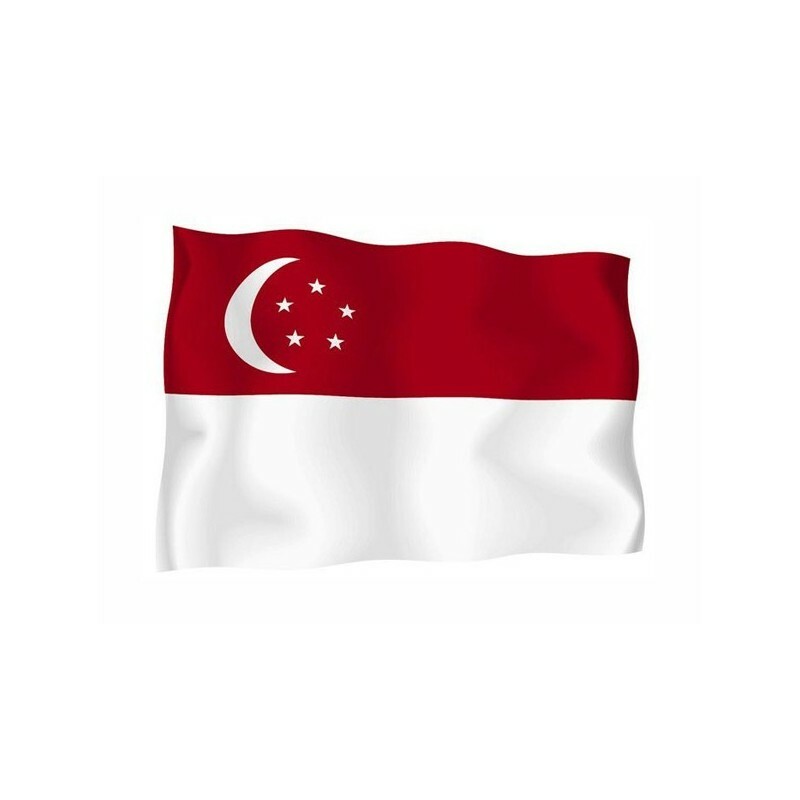 Flag of Singapore of nautical polyester, for external use only, with digital print. 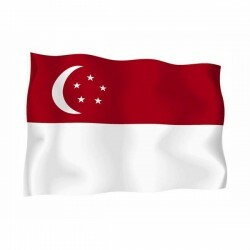 Since the 3 of December 1959 the National and civil flag of Singapore consists of two horizontal stripes: red and white. On the red one there is a crescent with five stars. The crescent symbolizes the new country, the five stars represents democracy, peace, progress, justice and equality. 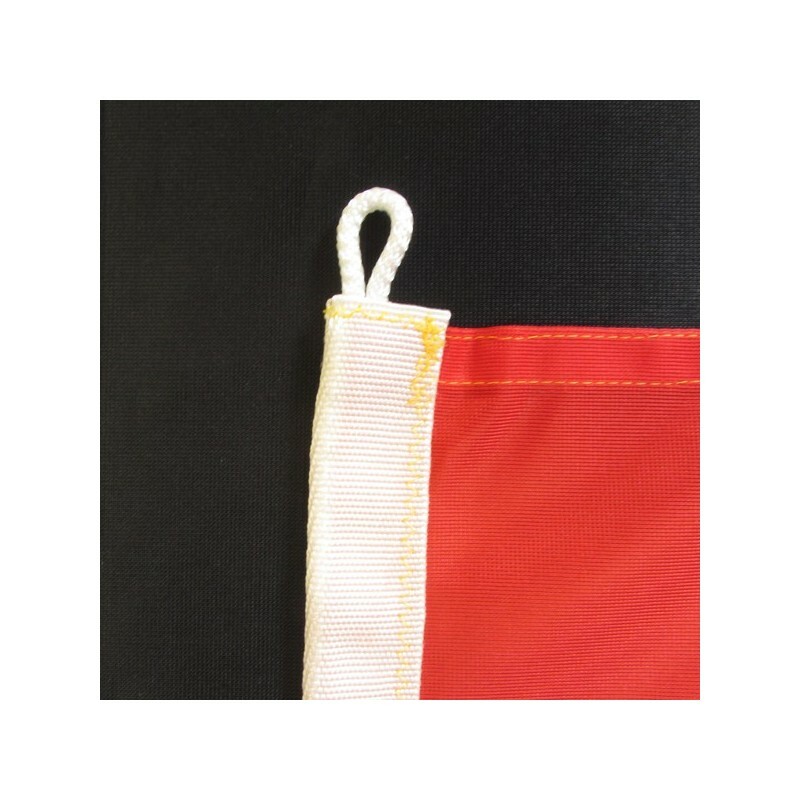 The red refers to the universal brotherhood and the equality, the white symbolizes the purità and the people’s virtue. In 1963 Singapore belonged to the Maylaisa Federation, since 1965 it is independent. The flag hails from 1959, during the home rule.